There are several companies vying to build the future of transportation, but Hyperloop Transportation Technologies CEO Dirk Ahlborn isn't afraid to make bold claims about what it will look like. 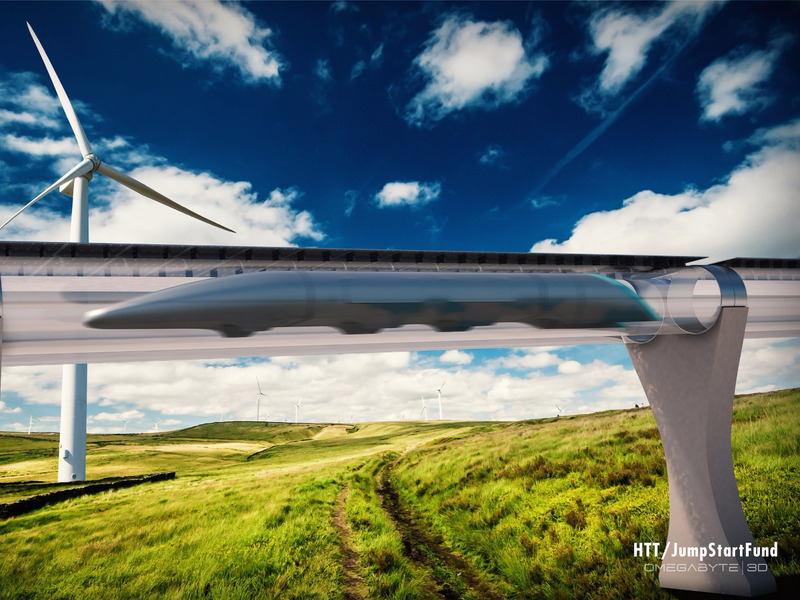 The hyperloop is envisioned to be a system of low pressure tubes that allow "capsules" of people to travel at high speeds across long distances, similar to a way a bank uses pneumatic tubes in drive-thru lanes. The long five-hour drive from Los Angeles to San Francisco, for example, could be condensed to a 36-minute ride with a hyperloop, Ahlborn said. While its high seed travel will make it faster and cheaper to travel long distances, it could also work for short distances. After all, New York had its own shorter, but workable demonstration of one in 1870. During a keynote at SXSW, Ahlborn said that the Hyperloop will work as efficiently for intercity travel as for long distances. "L.A. to San Francisco, you are at a $30 price ticket, so then we have recovered our initial cost after eight years. Inside the city, we are cheaper than a subway," Ahlborn told the crowd. "But it’s really about figuring out your business model." That vision is, of course, still a ways off. His company, which is unusual because it doesn't pay any of its workers in exchange for stock equity, recently struck a deal with Slovakia to connect Bratislava with other European hubs. That may come as early as 2020, Ahlborn said if all the pieces fall into place. Hyperloop Transportation Technologies is also working on another test in Quail Valley, California, which he expects to be online in 2018.